There's nothing wrong with getting a matching mani pedi, but isn't it a little more fun to switch things up? For summer nails that will get a little bit of attention without turning into a distraction, you want shades that coordinate without being so similar that they clash. These artist-curated polish trios take all the guesswork out of getting your nails done. Each color on its own is right on trend, each pair is pretty, and all three together are simply gorgeous. Plus each high-shine, super-pigmented shade goes on smoothly with just one coat, so you won't have to sit around waiting for paint to dry each time your nails need a pick me up. If you're a little more fashion forward, these trios are the perfect way to try out the ombre trend. Master manicurists can play with fading one color into the next on a single nail. But the less coordinated can still get the look by starting with one color on one nail, painting a few, then switching to the next, and finishing up with the third––the ombre effect will travel across your entire mani instead of each nail. You can pick out your favorite trio here. 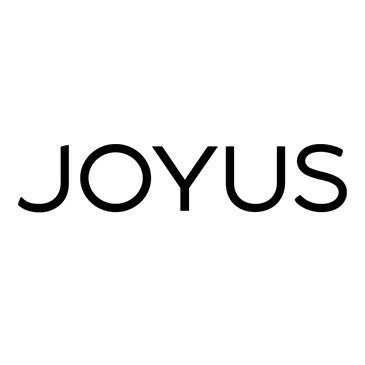 Getting three shades for $25 is already a steal, but if you're a first time Joyus customer, enter the promo code STYLELIST10 at checkout to get 10% off your entire purchase, plus free shipping (returning customers will automatically get free shipping on orders over $50).